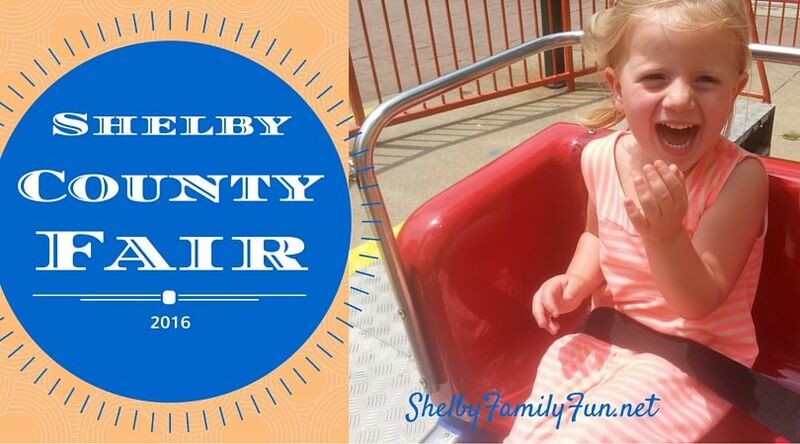 The 2016 Shelby County Fair is almost here! There are so many fun activities for everyone in the family to enjoy....horse show, car show, livestock, pageants, carnival rides, yummy fair food, and more! 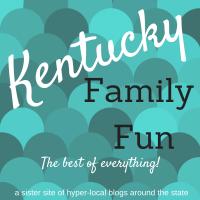 It all happens at the Shelby County Fairgrounds in Shelbyville (1513 Midland Trail)! 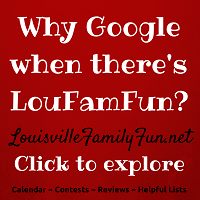 Click here for carnival pricing and times! See the full schedule of events here! 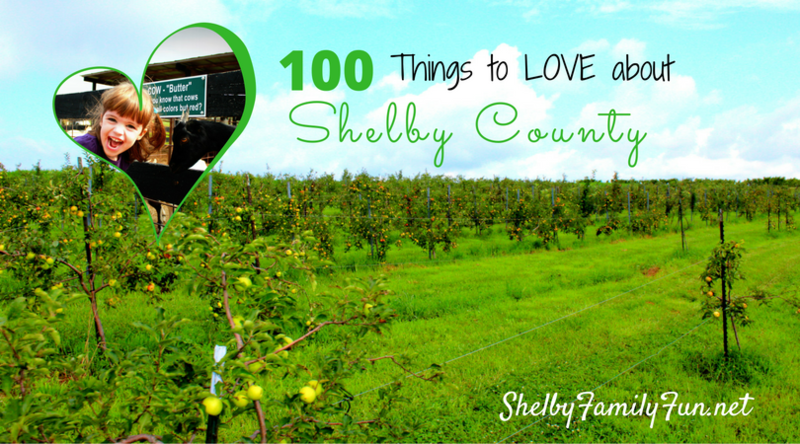 June Family Fun around Shelby County!